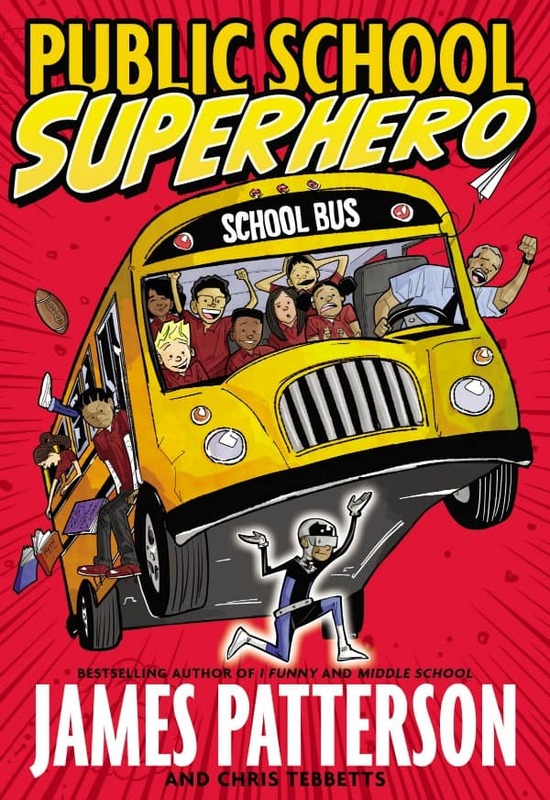 Public School Superhero by James Patterson and Chris Tebbetts and illustrated by Cory Thomas is in stores on March 16, 2015! 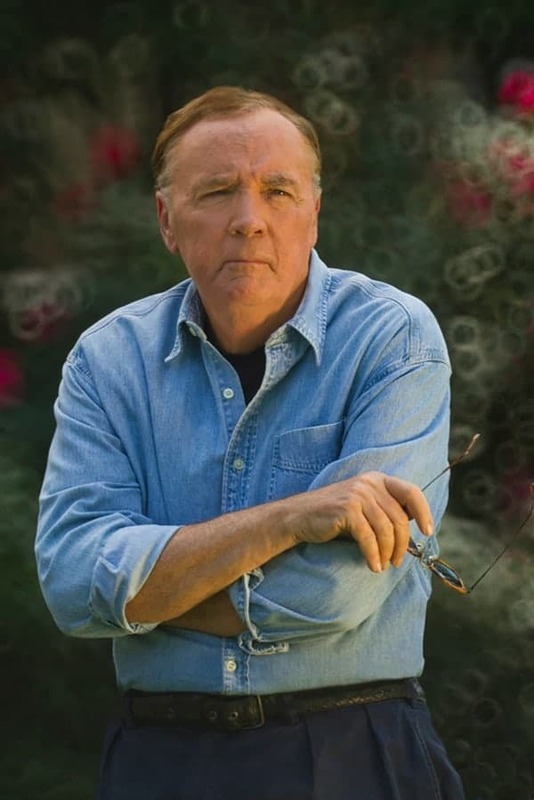 James Patterson was selected by readers across America as the Children’s Choice Book Awards Author of the Year in 2010. He is the internationally bestselling author of the highly praised Middle School books, I Funny, Confessions of a Murder Suspect, and the Maximum Ride, Witch & Wizard, Daniel X, and Alex Cross series. His books have sold over 275 million copies worldwide, making him one of the bestselling authors of all time. Connect with James Patterson on Twitter and Facebook. Buy Public School Superhero on Amazon.com or Amazon.ca.